At SpinOffice, we take security and privacy seriously. So today, we are pleased to inform you that our security has been upgraded with the introduction of two-factor authentication for SpinOffice CRM. This feature enables secure access to your account and ensures safety of your data and resources that reside in your SpinOffice account. When you log in to your average social networking site or app, you typically enter your username/email and password to access your account. This may be the single step taken by the website/app to verify your identity and grant access to your account. This is known as one-factor authentication. Today, most services focused on improving the security of the users and their data have adopted 2FA as a standard method for authentication. This is mainly because 2FA ensures that even if one of the factors have been compromised or leaked, the other factor keeps hackers/criminals from breaking into your account, thereby minimizing the risk of data theft. Log in to your SpinOffice account. Go to menu option Administration -> CRM preferences -> Security. Tick ‘Enable 2-factor authentication with Google Authenticator’. Click on ‘Save’ to close the preference screen. Now, the next time you try to log in to your account, you will be first asked to enter your login credentials (email and password). Then, it will prompt you to verify the security code that you get on the Google Authenticator app installed on your phone. 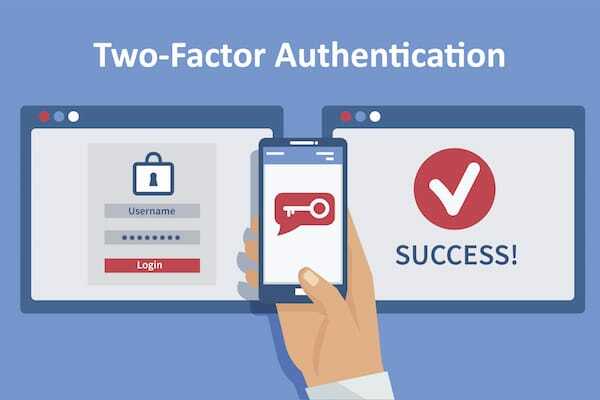 To learn more about two-factor authentication, please read our documentation.